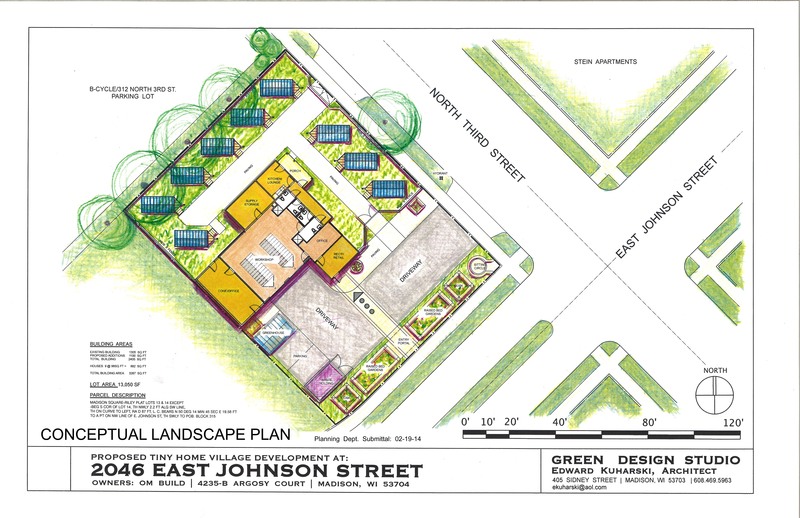 Plan Commission Submittal 2/19/14 – Occupy Madison – Tiny Houses & More! Here’s the documents we submitted as our application. I so appreciate the transparency of this entire project, that you are posting publicly all the steps you’ve taken along the way. Hopefully it will encourage any others who are inspired by your work to replicate it in their own community. Thank you!